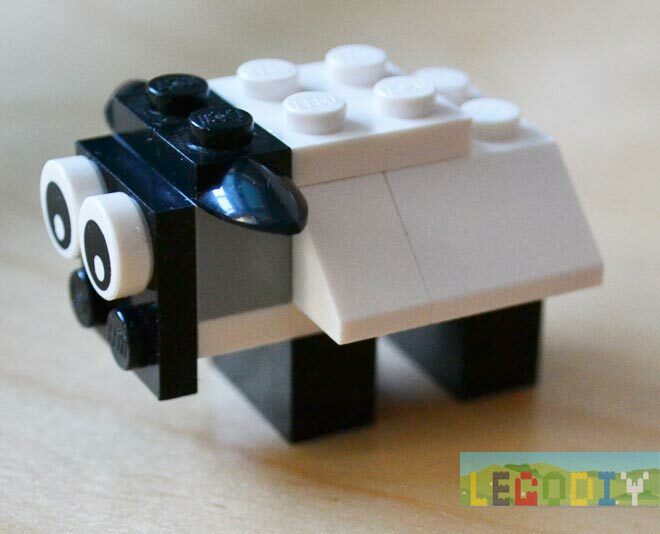 Today we build White Sheep from standart instruction. 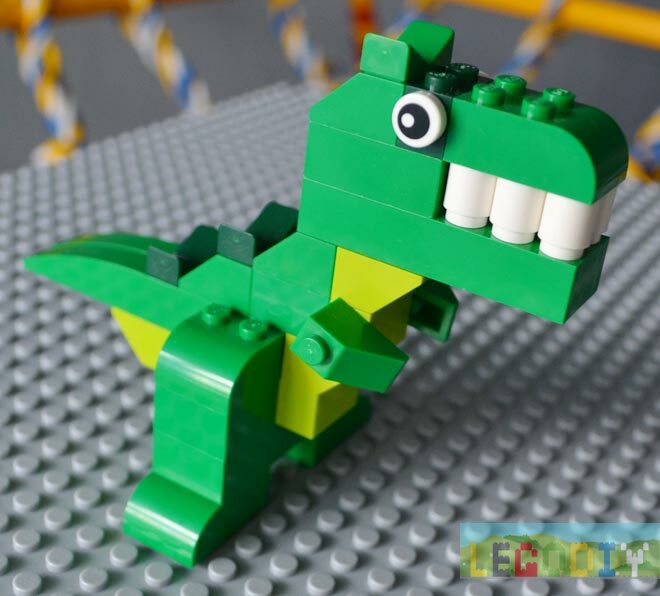 Dinosaur from instruction (10693 LEGO creative supplement). 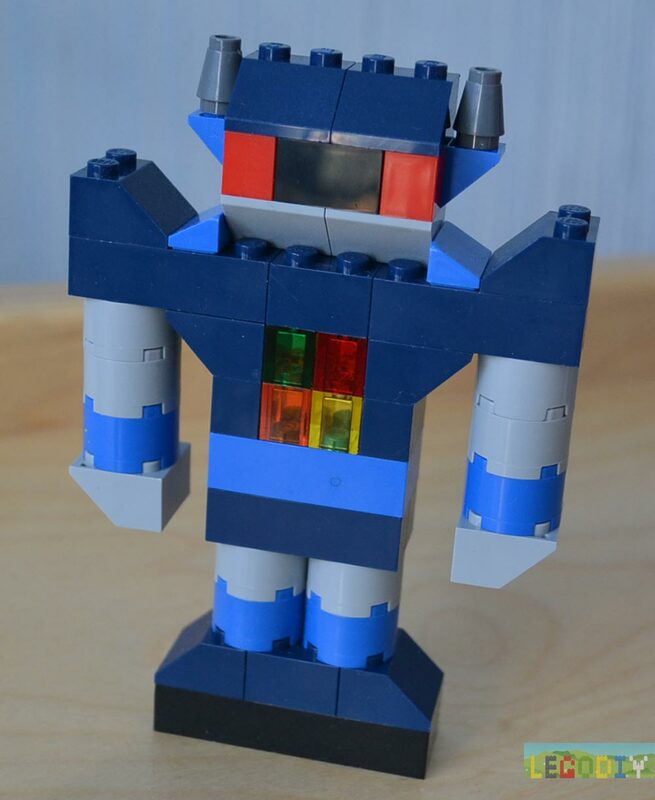 It’s standart robot from instruction (10693 LEGO creative supplement).